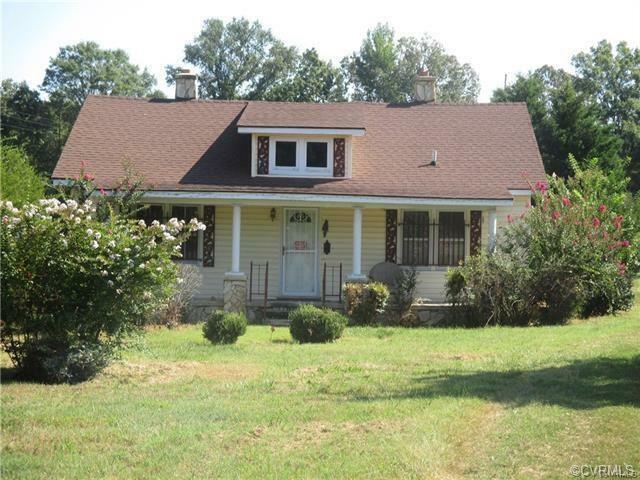 1604 Globe Road, Aylett, VA 23009 (#1901137) :: Abbitt Realty Co. OPPORTUNITY KNOCKS ON GLOBE RD! Beautiful rolling 6-acre parcel with lots of o9pen space for horses or livestock. House has potential but needs total and extensive renovation; value here in the land.